CLPM regularly help clients to organise their home adaptation projects. 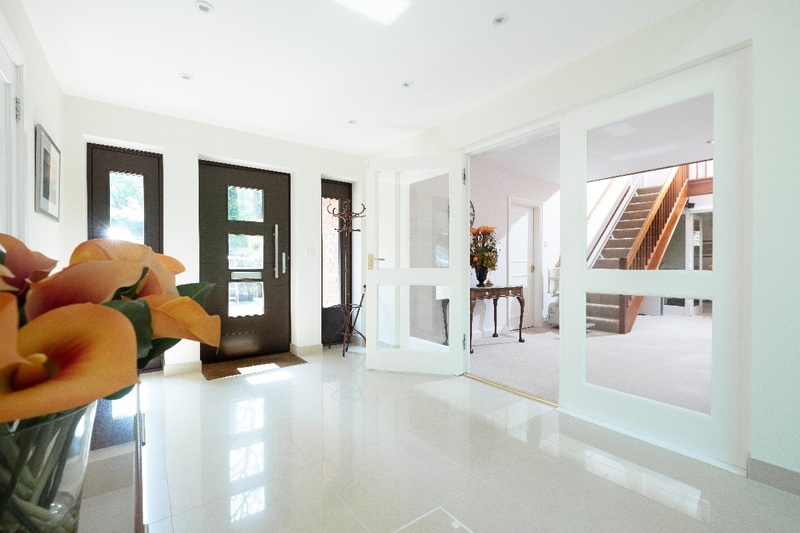 Over the years we have worked on many different home adaptation schemes, and we understand the importance of ensuring everyone involved with the building project maintains a sensitive approach, especially during the construction phase. 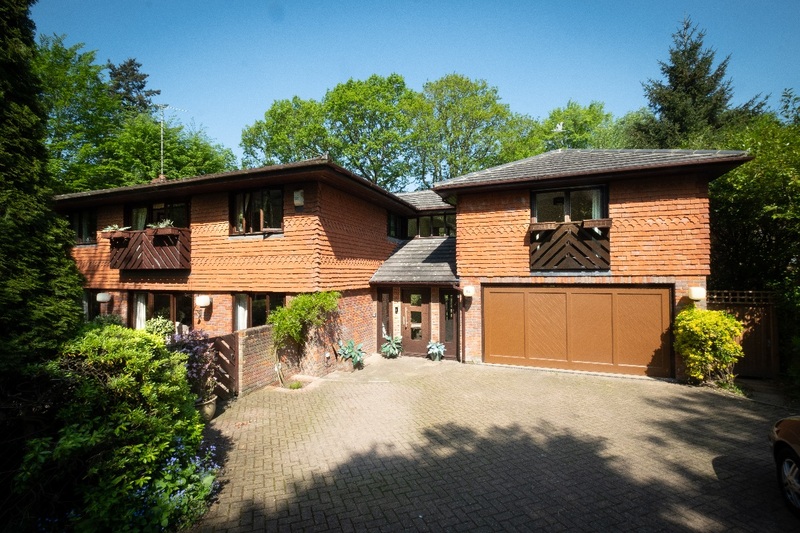 Our client approached us when she decided remodel and refurbish her Hertfordshire home. 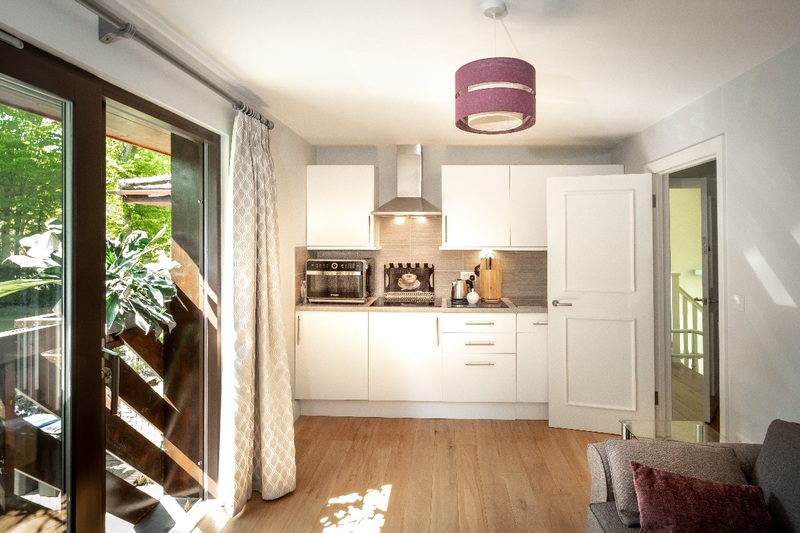 Her plans included creating additional accommodation for a housekeeper over her garage and then adding an extension to integrate the new space into her existing home. Her kitchen, dining and hall spaces were updated, and a new access point was created out to the drive and garden. As a busy working professional with mobility impairments, our client was looking for a project management company to oversee and manage her building works and allow her to focus on her work and social commitments. 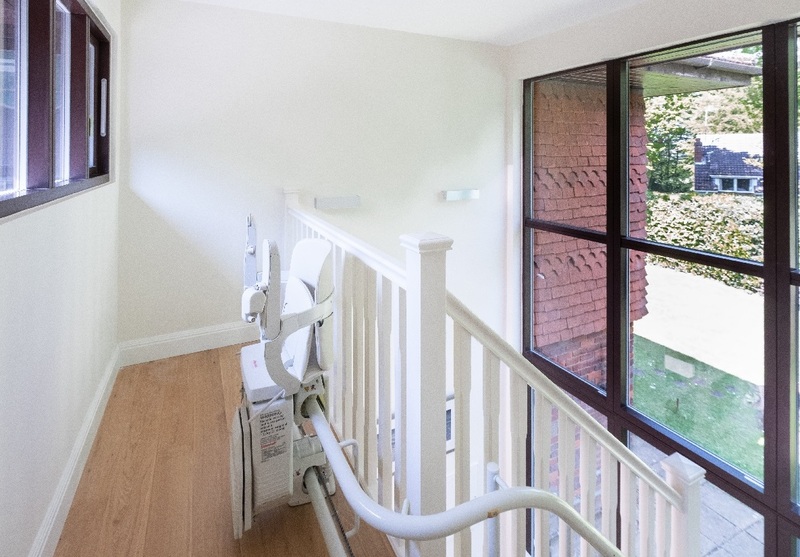 Budgets needed to be tightly controlled, and particular attention needed to be taken to the installation of a number of specialist design elements such as extra wide doorways, flush finishes and a stair lift. It was also extremely important that the building works were organised in such a way to have minimal day-to-day disruption for our client. Planning is key to a good end result, and so we started working with our client in the design phase of her project. Our first step was review her plans and calculate a line-by-line estimate of the total cost of the building project. This created a budget which could be used later to benchmark against the builder quotations. It also enabled her to decide at this early stage what she wanted to spend on her new kitchen, and other big ticket items, and meant she could plan her finances more accurately. The next stage was to pull together a list of potential contractors. In this instance we were looking for builders who would carry out the works to a high standard and who would commit to be additionally considerate onsite. Once we had a shortlist, we then created a schedule of works and organised a competitive tender for the works. After meeting with the builders, dealing with any queries and chasing the tender returns, we then checked and analysed the submissions. Together with the client we chose the most suitable contractor, and then drew up the JCT building contract and appointed the build team. Once onsite, one of our project managers, Alistair Stewart, project managed the build in the role of Contract Administrator. Our cost team also helped our client keep track of her expenditure throughout the project by issuing monthly cost reports. Home adaptation projects don’t have to be dull. 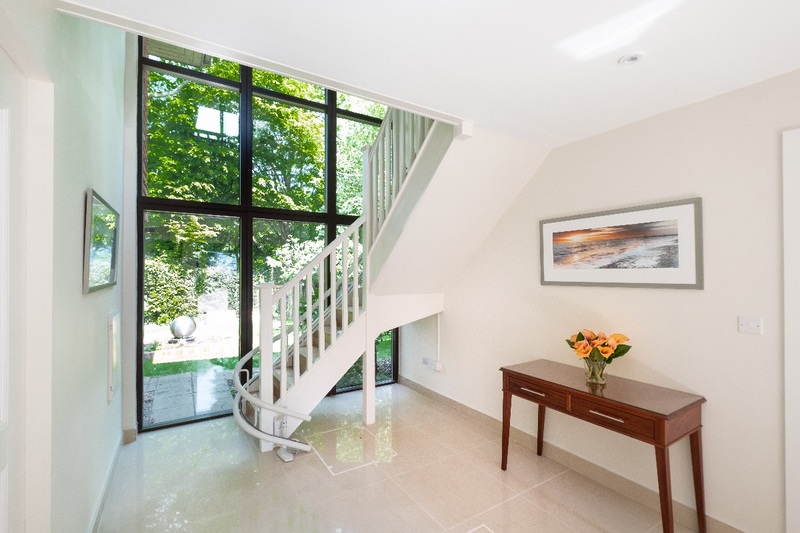 This project illustrates perfectly how good architectural design and excellent project planning can ensure that practical considerations such as wider doorways and stair lifts can be integrated seamlessly into homes, to create truly beautiful living spaces. Budget estimating services, competitive tender and contractor appointment, Contract administration role with main contractor. Monthly Cost Reporting. If I hadn’t had my CLPM project manager, Alistair, there helping manage my budget, checking and querying variances etc. the build would have been difficult, and I would have spent more. My project manager definitely saved me money in the end – so CLPM were a wise investment. At CLPM we always aim to deliver a bespoke service, tailored to the individual situation of our clients. If you are thinking of carrying out a home adaptation building project we’d welcome the opportunity to have a chat.